Specifically designed to utilize the features and navigation of the iPhone, iPad and Android handsets, you can now read the latest content directly on your mobile device..
DiamondWorld.Net provides "compare price" service where you can compare between more than lakh diamonds on one single screen and fetch best price with convenience. 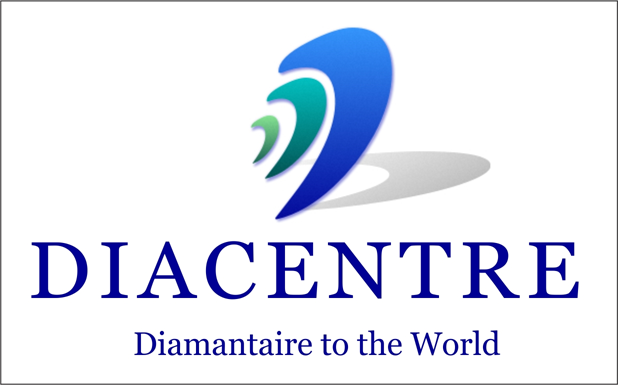 By posting request for diamonds with specification online, DiamondWorld.net searches it for users as per the availability of stock online. The BUYER gets benefits to see matching stones as per his buy request. He can further see the complete list, contact and email the sellers by clicking "show matching stones"
We also provide buying cabins for sellers and buyers where they get an opportunity to meet face to face in a cabin and can view as per inventory. We are not taking any charges, they just have to buy membership and become our member. 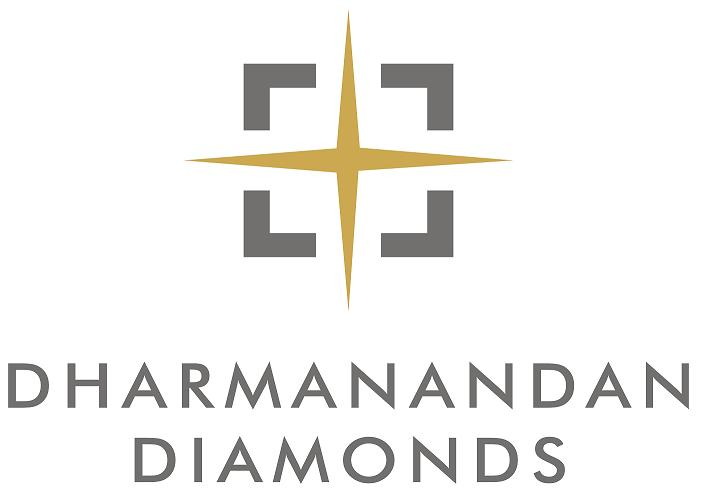 Diamond World.Net has executed exclusive service for buyers and sellers by launching 'Diamond Viewing Spots (DVS)' service in 5 Major cities of INDIA (Jaipur, Mumbai, Bengaluru, Chennai and Kolkatta) to sync business in diamond industry. 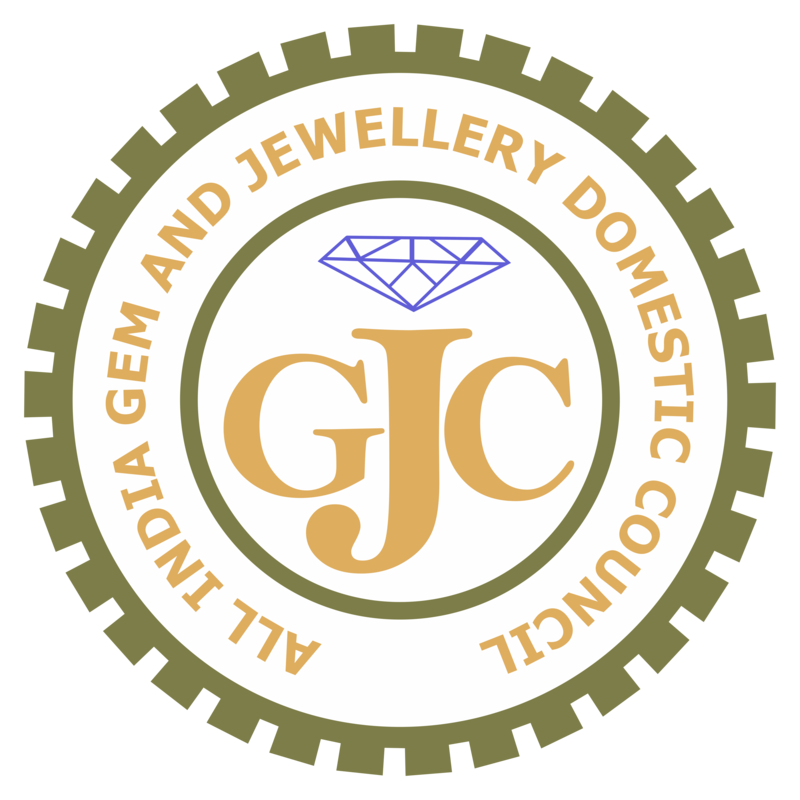 This service will help buyers to inspect, view and confirm diamonds in their own cities. 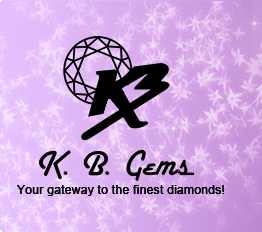 "The DiamondWorld.Net, apart from being a good platform where retailers & jewelers directly approach us with their demand, it is also a good awareness medium. 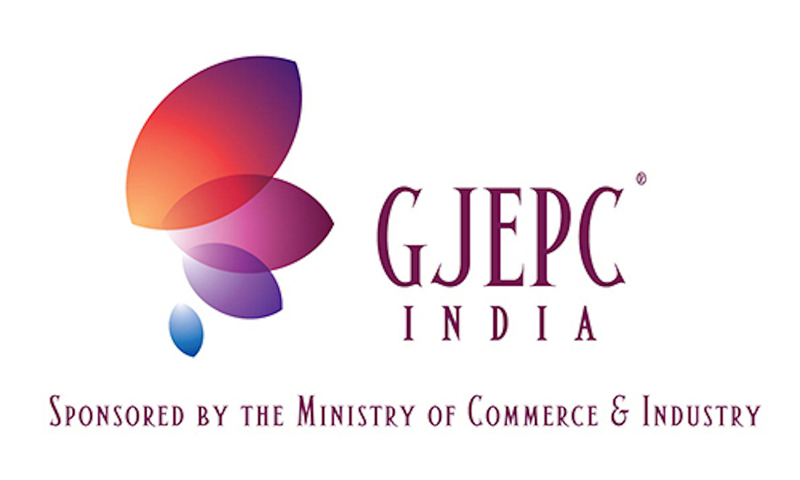 Though we are recently joined members, we hope this initiative of uploading our entire inventory on their website will prove to be fruitful in near future." We receive demands on regular basis. System of sending demands and matching are quite fine. Customer support department is doing there work well. on regular basis we do interact and are updated about our stocks..
At the moment, the features are quite good. It is a good tool. We are looking forward for a positive result. Response from the customer support is good and on time. Uploading of stones and demands are solved quite frequently and efficiently. Trading Floor is good, where services are concerned especially the matching and follow ups through which we are in touch with every demand of the people in market. Features of the website are quite good. DW is a complete site to work on with full trust.